Just because you’re spending time in the wild, doesn’t mean you have to go without the comforts of a modern home. 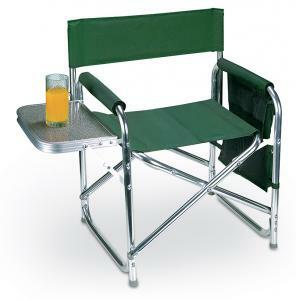 Our camping furniture collection features a number of items that will transform your camping trip into a leisurely experience. Looking to truly relax? 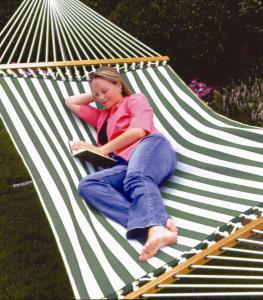 Then, why not stretch out for a nap in one of our hammocks? Want to kick back around the fire? 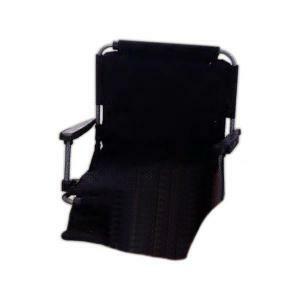 Our camping chairs and stadium seats are perfect for the task. 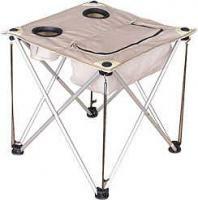 Our camping furniture is not only durable and comfortable, but it also comes with a 30-day 100% money-back guarantee, ensuring that you can buy with confidence.